The two systems that are currently being used for estimating wildlife strike hazard are the U.S. Air Force's Bird Avoidance Model, and the Avian Research Laboratory's Avian Hazard Advisory System. These tools provide information regarding bird strike risk, and allow pilots to make informed decisions about their routes with regards to wildlife strike risk. The Bird Avoidance Model (BAM) is the U.S. Air Force's primary bird strike risk assessment tool. BAM is an historical archive of bird information, taking data from more than 10,000 locations over the past 30 years, for over 50 different bird species. BAM incorporates information on bird populations and distributions with environmental and geographic information to arrive at bird strike risk estimates for a selected route, biweekly period, and time of day. 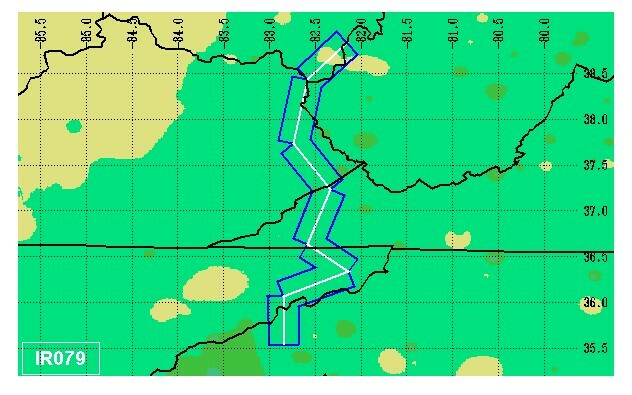 While of primary use for the U.S. Air Force in determining strike hazard over low-level routes, BAM is also used by the AHAS system to predict bird strike risk (see below).